Today didn’t go as planned in terms of writing, blogging, or doing useful things. 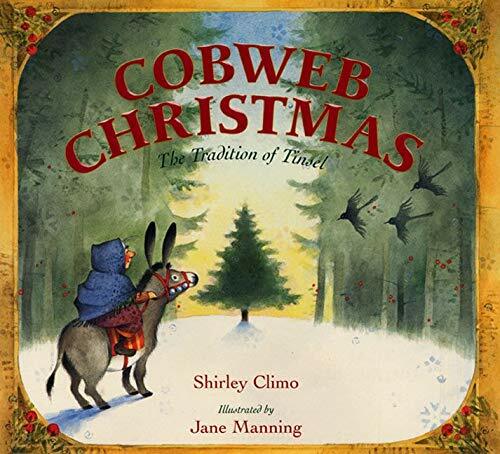 Since I get pretty frequent searches for books about Christmas around the world I’m reposting those titles today, with apologies to others for my recycling. 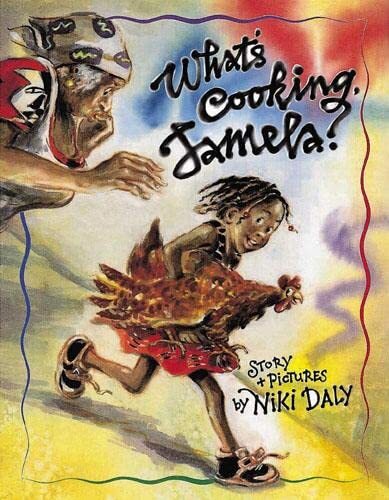 Jamela’s family gets a chicken to fatten up for Christmas dinner, but Jamela gets attached to the chicken as a pet. Tension builds as a woman comes to prepare the chicken dinner, but in the end, Jamela’s mother finds something else for the Christmas dinner and gives the chicken to Jamela as a present. A fun story of a South African Christmas, conveying a sense of the culture along with a few words of the country. A large maguey plant sits in the middle of a Mexican village providing many resources to the people of the town, as well as a gathering spot. As Christmas approaches, a rich man who owns that land says that he will get rid of the maguey and build a house there. 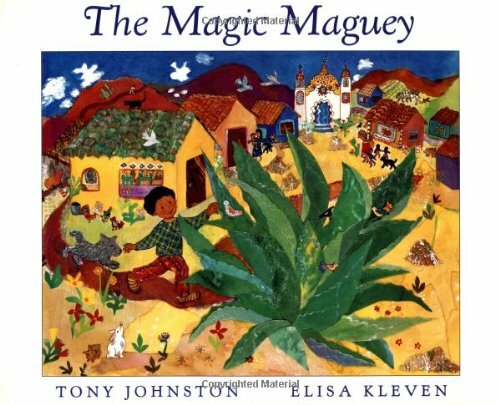 Miguel, with the help of the other children, decorates the maguey so beautifully for Christmas that the rich man realizes his error and doesn’t cut it down. A great story about resourcefulness with a little bit of Christmas tradition and a smattering of Spanish words. Juma’s Christmas wish is to see Father Christmas, and his special aunt brings a red and white suit to the village. She tells Juma to find someone to wear the suit so that the whole village can see Father Christmas for the first time. He does so, and Father Christmas surprises the village with his arrival. But it is Juma who is surprised later when he finds out that the man who was supposed to play the part didn’t do so after all. Who was that man on the elephant? 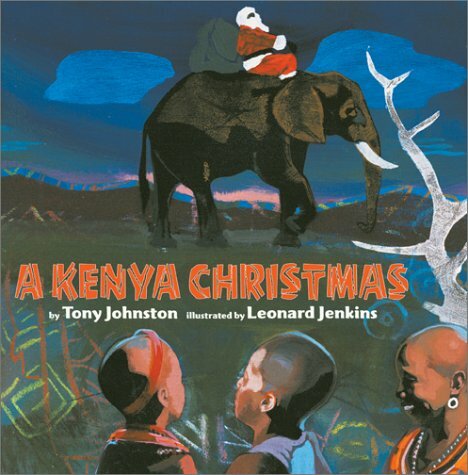 A very different picture of Christmas in Africa with amazing pictures by Leonard Jenkins. In Germany, a old woman sets up a Christmas tree and cleans her house throughly, chasing the spiders outside. Let back into the house by Kris Kringle, the spiders are curious about this interesting tree, and end up “decorating” it with their cobwebs. What could be a holiday mishap becomes magical as Kris Kringle turns the webs into silver, making the first tinsel. A sweet story about the Christmas tree tradition.